The Log in to Life experience is provided by reelyActive inc., located at 51 rue Sherbrooke Ouest, Montréal, Québec, H2X 1X2, Canada. By using our services, you agree to these terms. Our services associate identifiable devices with digital data. We accept no responsibility for the integrity or validity of this data. We reserve the right to disassociate this data from our system if we believe it violates our policies or the law. Dave McClure defines a startup as a company that is confused about what its product is, who its customers are, and how to make money. In other words, you can expect these terms to change periodically in our quest to provide the best possible experience. 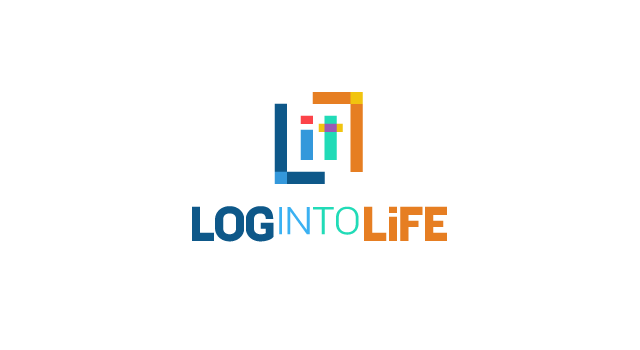 The Log in to Life experience is provided 'as is' and without warranty. Hey, it's free of charge! We accept no liability for loss or damage. You agree that the laws of Québec, Canada apply to these terms unless your jurisdiction has worked out a crafty way around our Napoleonic-code-inspired legal system. We collect information that you accept to share by opting-in to the Log in to Life experience. This experience is openly accessible over the Internet. Any information associated with you or your property should be considered public information. What happens on the Internet, stays on the Internet! The information we collect (ex: names, titles and links to content) may be provided by third parties such as event organizers or through social login. This information is stored on our servers. It is always possible to opt-out and disassociate information from a device. In this case, we will erase the associated information from our servers. We collect geolocation information in the form of presence of devices at points of interest. We store only the most recent location and corresponding timestamp. We do not store historical location data. We do not monetize on your data and have no intention to do so in the future. Only for legal reasons will we share information outside of the Log in to Life experience.